Welcome to the official website of Roger Hodgson, the legendary co-founder of Supertramp and singer-songwriter of the classic hits "Dreamer," "Breakfast in America," "Give a Little Bit," "The Logical Song," "Take The Long Way Home," "It's Raining Again," "Fool's Overture," "School," "Hide in Your Shell," "Lovers in the Wind," "Lord is it Mine"...and more! Subscribe to Roger's YouTube Channel for live tour videos, interviews & more! May 13 Copenhagen, Denmark SOLD OUT! May 14 Stockholm, Sweden SOLD OUT! 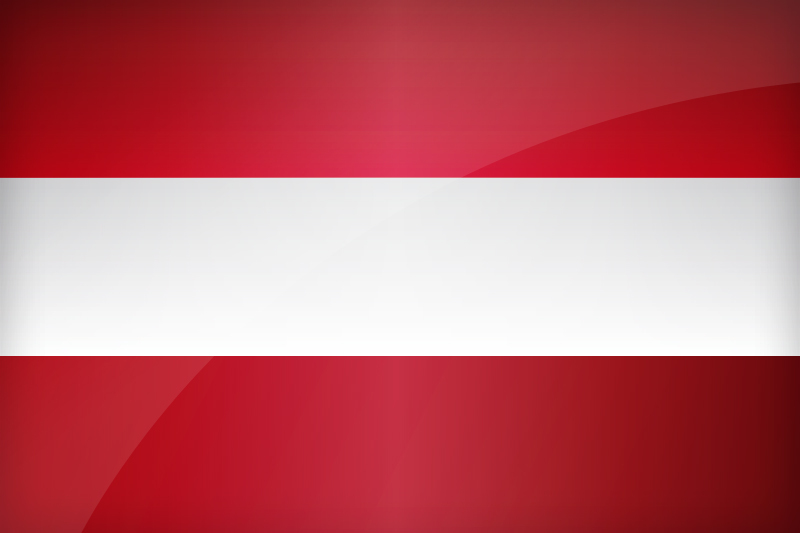 May 16 Randers, Denmark SOLD OUT! May 20 Eindhoven, Netherlands SOLD OUT! May 21 Antwerp, Belgium SOLD OUT! May 31 Paris, France SOLD OUT! Jun 1 Paris, France SOLD OUT! Jun 2 Paris, France SOLD OUT! Jun 3 Paris, France SOLD OUT! Jun 4 Paris, France SOLD OUT! Jun 30 ParkCity, Netherlands SOLD OUT! Sept 3 Amsterdam, Netherlands SOLD OUT! Sept 4 Amsterdam, Netherlands SOLD OUT! More 2019 Tour Announcements Soon! 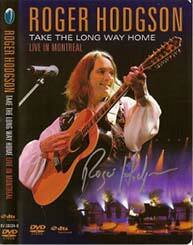 Follow Roger on Twitter @RogerHodgson, send him a Tweet and Re-Tweet with fans! Breakfast in America World Tour! YOU’VE BEEN ASKING AND WE MADE IT WORK! Now is your chance to attend the afternoon soundcheck before the show and see Roger rehearsing with his band and orchestra and/or come backstage after the concert for a Meet and Greet and photo with Roger and receive a keepsake commemorative Laminate’s for both. Adding soon Autographed Breakfast in America World Tour setlist. Act quickly, as there are a limited number of packages for each show. 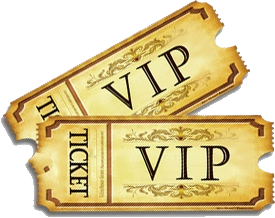 All packages are offered as an add-on for valid ticket holders. For ticket links, visit the Tour page here on the site. "This concert turns into a time travel through more than 40 years of music history in two hours. The audience enjoyed the great performance just as much as Roger Hodgson and his band did. That could be sensed everywhere." “Tonight’s show reinforces the sheer volume of Roger’s back catalogue, as he performs a large number of his Supertramp contributions plus a sprinkling of his later solo works, and the most telling fact here is that, even though it is only his half of the Supertramp catalogue that he perform, if this were a Supertramp show, the setlist would feel satisfactorily complete." 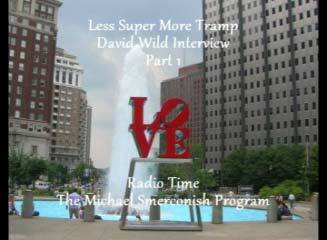 "If we closed our eyes, it was Supertramp who were actually there.... Almost nobody is indifferent to the sound of Supertramp but it is also true that people often did not associate the name Roger Hodgson. 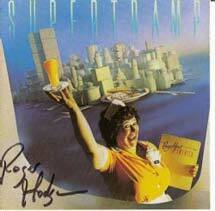 But after tonight, Roger Hodgson will be the reference for Supertramp for the Portuguese people." "Throughout the show it was remarkable that Hodgson's voice has lost nothing since those days thirty years ago when he was lead singer for Supertramp. His voice actually has greater inflection and expressiveness these days and he used both of those to great effect throughout the evening." "Beautiful. That’s the word that just keeps popping into your head when watching Roger Hodgson perform. Breathtaking might also apply. I want more certainly would." 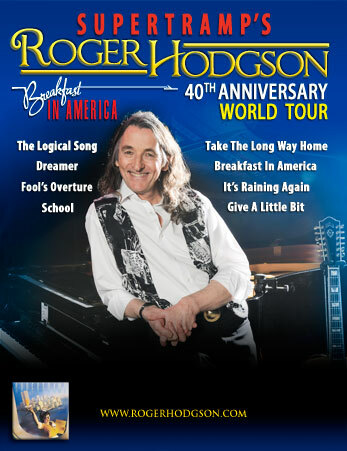 Acoustic Storm Exclusive "In the Eye of the Storm"
Roger Hodgson wrote and composed the songs listed above on the Breakfast in America Album. Though all the above songs that Roger recorded with Supertramp were credited equally Hodgson/Davies, that does not reflect how it really was. Roger actually wrote his songs while he was alone and many of his biggest hits were songs he had written before he met Rick and co-founded the band. Roger and Rick actually wrote separately, though they continued to share writer's credit. Of course, it would have been Roger's preference if he'd had better advice and had all the songs he wrote in just his name and the ones Rick wrote just in Rick's name so there would not be so much confusion about the difference in artistic, lyrical and musical styles of each songwriter and composer. For most of my life, I've loudly and proudly identified myself as a Supertramp fan. All these years later, I listen with awe to the altogether stunning new Classics Live album only to discover that I am, in fact, first and foremost, a major Roger Hodgson fan. His is the voice that spoke to me as a young man, and speaks to me even more powerfully all these years later. An utterly inspired collection of live performances of the best-loved songs that Roger Hodgson has written and sung to date, Classics Live reminds us in the most vivid way who brought the world such beloved rock standards as "Give A Little Bit," "Take The Long Way Home," "The Logical Song" and "Dreamer," and why these shining songs endure as deeply personal yet somehow universal expression of longing, love and our endless search for human connection. 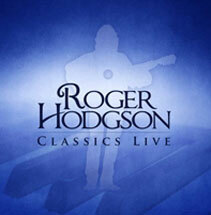 Hodgson's performances on Classics Live were recorded in various venues around the world -- from France to Brazil to Germany to Venezuela. Some of the performances here are acoustic, some with a small rock band; others find Hodgson backed by an orchestra too, and yet the entire album holds together as the deeply felt song cycle of a lifetime from an artist who for too long has been too humble to lay claim to his own remarkable musical legacy. Roger Hodgson may have taken the long way home, but with Classics Live he's back and he has never sounded better. Open the Door is a brilliant solo album by Roger with his same magic touch for melody, catchy hooks, and powerful, dramatic rock that made his work with Supertramp so special. Great songs from end to end. Hodgson's classic falsetto voice remains in pristine condition, his playing & songwriting simply wonderful. 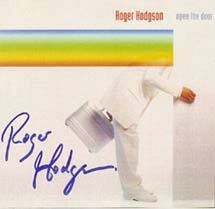 Open The Door is a must-buy CD for the Roger Hodgson/Supertramp faithful. Here’s a few songs from this Album to listen too above. Normally I'm not a fan of live albums or DVDs. However, when this singer/songwriter from one of my favorite 70s bands, Supertramp, released this DVD featuring his concert recorded in Montreal in '06, I knew it wouldn't be anything less than stellar. I wasn't disappointed! Unlike most singers from our musical past, Roger's voice seems to have only blossomed and improved with time. He gives 150% of himself, resulting in a sweet, soaring vocal performance. Beautifully produced, the audio and visuals are a treat for the senses. It's a feel-good concert that will leave you smiling (and in my case, cheering!). "The whole audience went several times into standing ovations as he sang and played as a "One Man Orchestra" either a "12 Strings Guitar", A Piano, An Electronic Keyboard or The Harmonica. This DVD is a GEM as the stage production including lights and sound as well as the quality of the Video (near HD) are excellent."